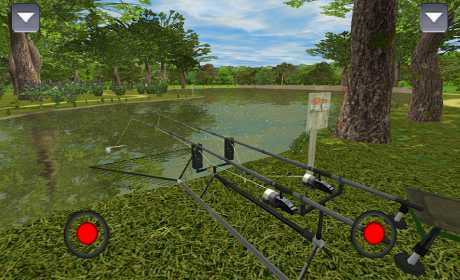 3DCARP is a fishing simulator for the serious Angler. Including 13 lakes and 4 rivers. 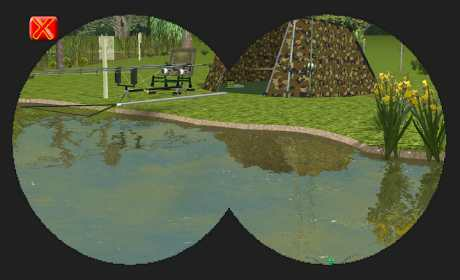 Focusing mainly on Carp fishing (Common, Mirror, Leather and Koi) but also including Wells Catfish, Pike, Muskie, Tiger Muskie, Zander, Walleye, Perch, Bass, Chub, Orfe (normal and golden), Rudd (normal and golden), Ide, Tench (normal and golden), Bream, Roach, Goldfish, Golden Carp, Siamese Carp, Mekon Catfish, Sturgeon, Mahseer and Tarpon. Go fishing with 2 rods from pegs or go stalking anywhere with a single float rod. Fish in the day or at night, in spring, summer, autumn or winter. Fish from the bank or from a boat. Bait up with a catapult, a throwing stick, a spod, and a bait boat (equipped with underwater camera and sonar). Use many different customisable rigs and choose from hundreds of baits. Take photos of your catches and win trophies. 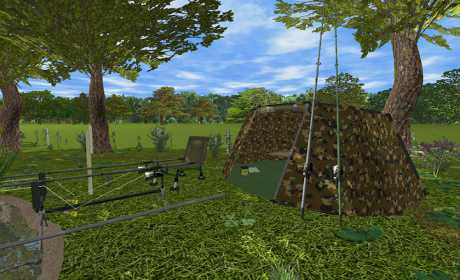 3DCARP – the most detailed Carp Fishing simulator.